I've been a Subaru fanatic for the last 10 years. 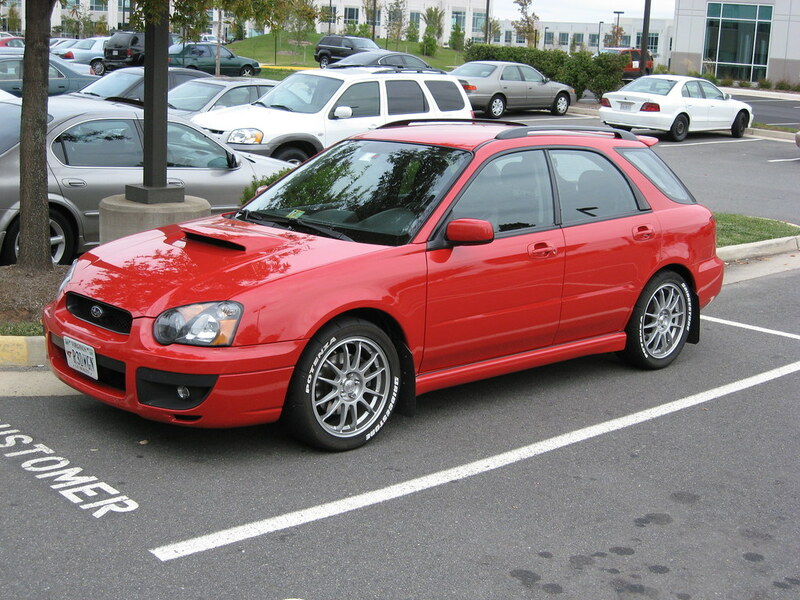 I would eat, sleep, and breathe Subarus. I took them apart and put them back together. I autocrossed them and tracked them. It was glorious. After a 7 week wait, I took delivery of the car on February 21, 2015. Delivery was great. My wagon was parked in a large glass room adjacent to the showroom. It was pristine and parked next to an i8 and other BMWs awaiting delivery to their owners. After signing the paperwork, the salesperson walked me through the car’s features. The forecasted snow storm started earlier than expected, so we wrapped things up and I headed home. Driving my brand new car home in a blizzard on summer tires was a poor decision, but thankfully I made it home without issue. I plan to update this thread with pictures and stories of my BMW ownership experience. I’ve done this with my other vehicles and I enjoy browsing through those threads to see how things evolved over time. Last edited by Mike.F31.MSport; 04-11-2015 at 06:53 PM. 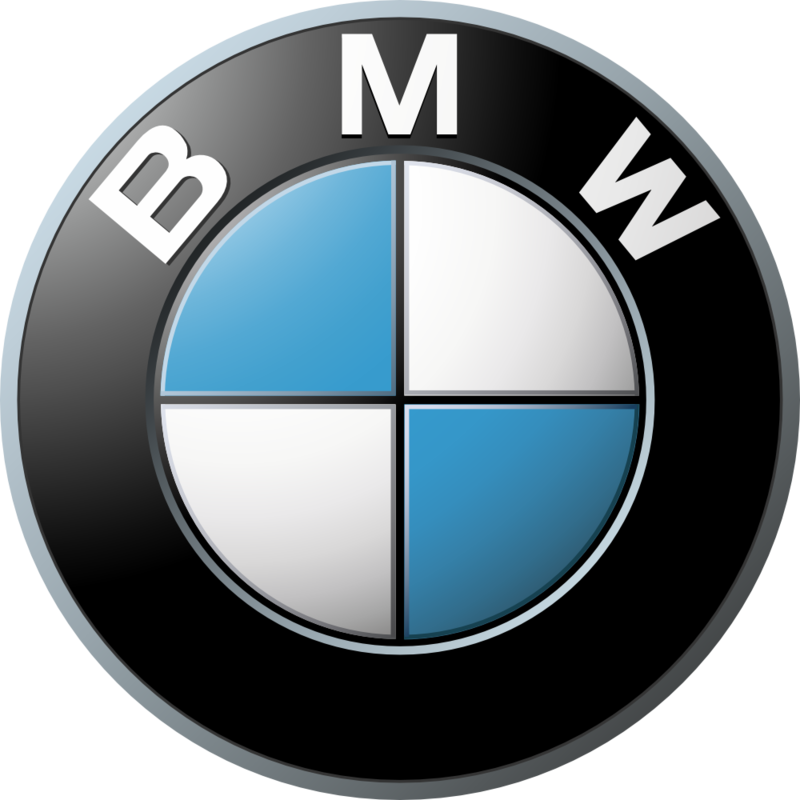 My plans for the BMW are simple. No aftermarket mods. Only BMW accessories. I will buy a cheap track car to keep that hobby alive. Perhaps a Miata or SVT Focus. 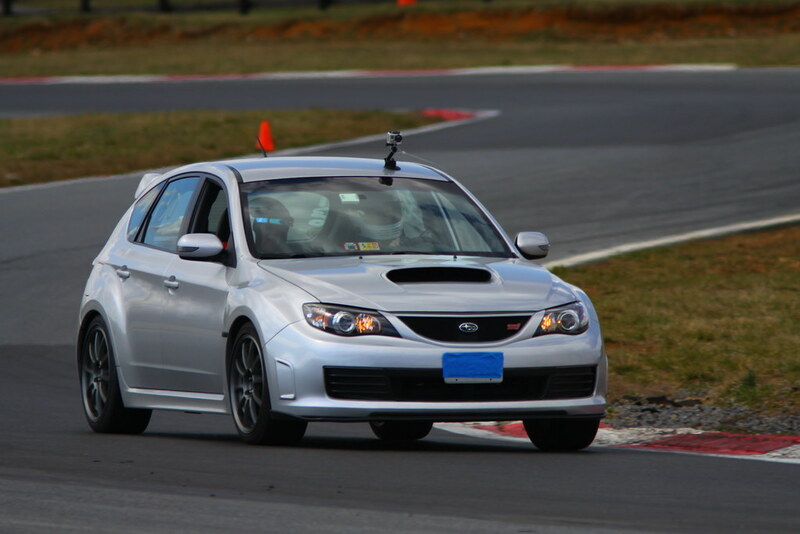 I love wrenching on cars and I love driving on the track. Last edited by Mike.F31.MSport; 09-06-2015 at 02:06 PM. Congrats. Love the wagons. Looking forward to your mods. Nice wagon. Can't go wrong with BMW mods. Love it. As I was saying in another thread, I'm looking to replace my E36 M3 with an M2, but the more I wait, the more I think that's a mistake. Instead, I might pick up an F31 to replace my ageing 4Runner. 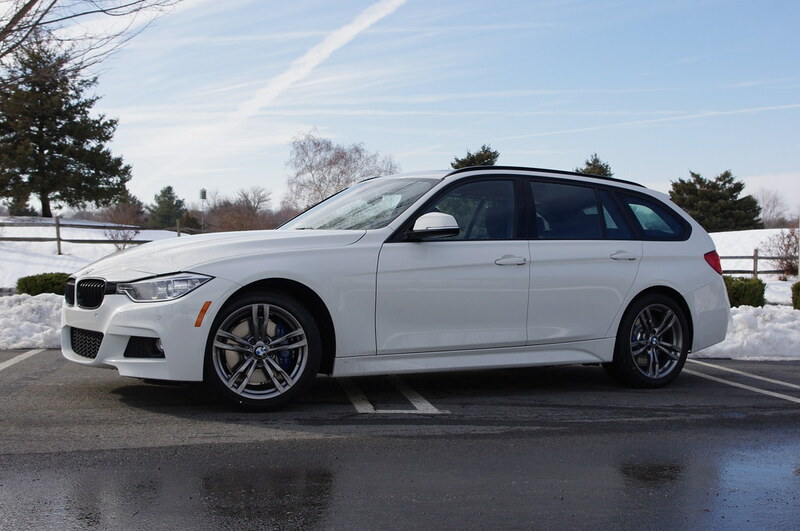 I'm really scared that the F31 will be the last Touring available in the US, especially considering they took the 5er Touring away. Kind of a last chance thing for me. Just curious, did you consider the diesel? That looks great! Will be interesting to get your feedback over time. I thought the grey wheels would look darker, they are nice. Thanks! I didn't consider the diesel. There wasn't any particular reason I didn't consider it. Thanks! Looking forward to giving feedback over time. No modding plans aside from a few BMW accessories. I'll be purchasing a cheap track car at some point. I'll modify that and keep the BMW as stock as possible. Yeah, I thought the wheels would've been darker as well. 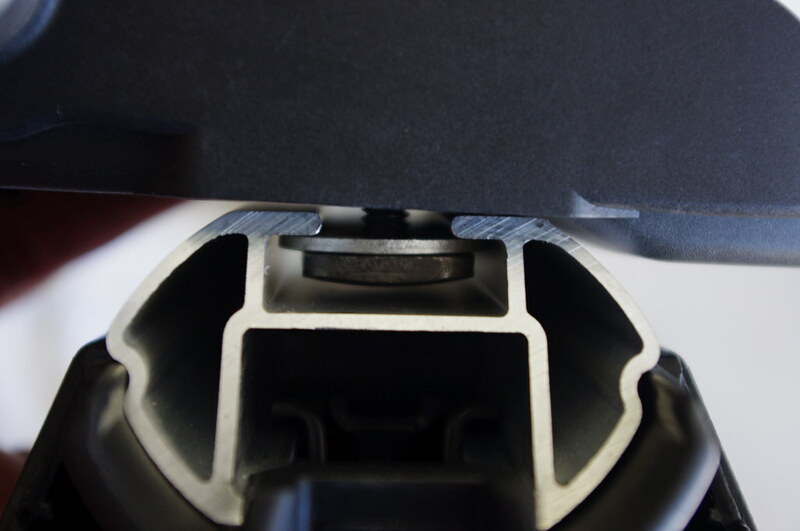 I like the 400m wheels, but the M Sport brakes force the 441m wheel option on the '15+ 3 series. It also increases the speed limiter to 155, not that I'll be utilizing that feature. Looks beautiful! We also couldn't find a better wagon for the money, at least here in the US. Enjoy! Great purchase OP. Hopefully it is a nice transition from the Subaru side of things. 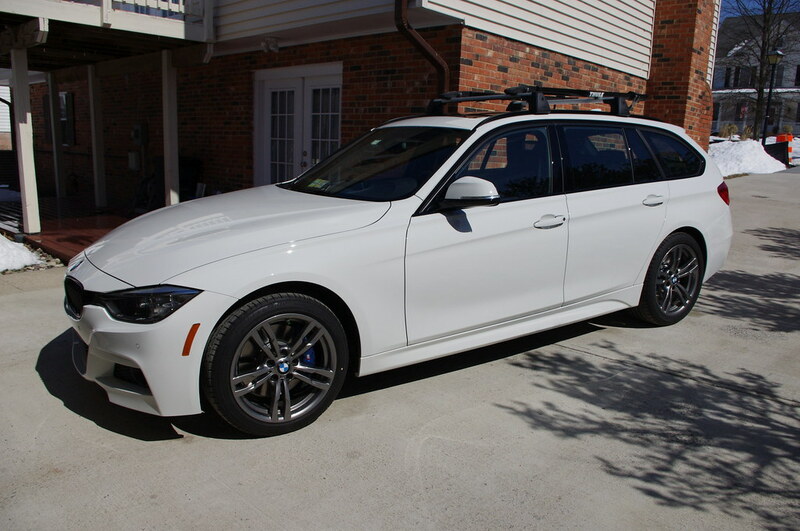 I was never a wagon fan but damn all of these MSport wagon's really look great. Both those cars are the definition of reliable, thus why I'm so reluctant to get rid of those cars for much more complicated cars. The 4Runner (especially mine) is just not worth a lot of money. This is the first time in 18 years I haven't had a manual transmission. 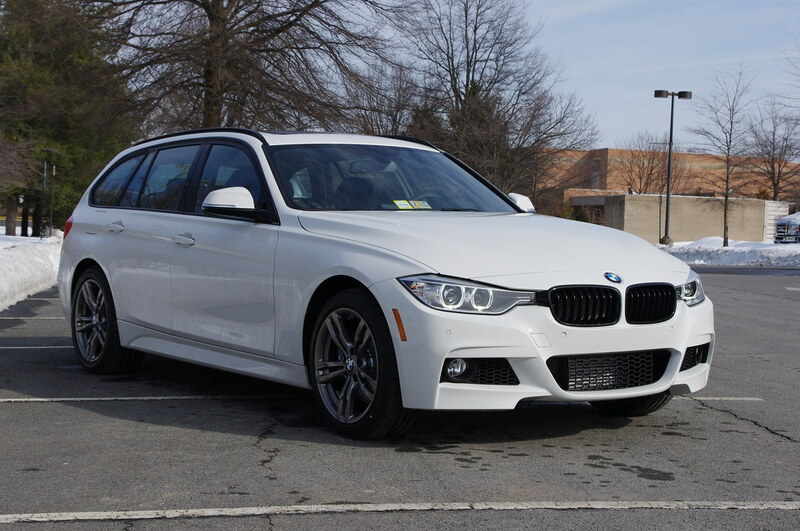 If the F31 came with the N55 engine, manual trans, and RWD (in the USA) I would have one for sure. Having said that, the 8 speed auto is absolutely fantastic. The paddle shifts are quick. It holds a gear when I want it to. I'm very happy with it so far. Thanks! I'm a somewhat of a wagon fanatic. 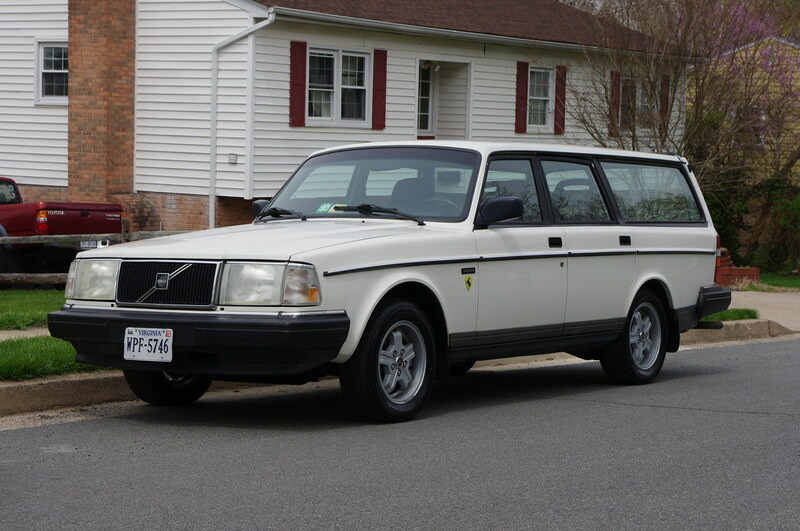 Previous wagons included the Subaru WRX Wagon, Subaru STI hatchback, and a mint 1993 Volvo 240 wagon (which I still have). When I was looking at replacements I was strongly considering the Volvo V60 R design and new Golf R. I ended up with the F31 and so far I'm very glad I did. Same here, on being wagon fanatics, both me and my wife. My first car was an '84 Subie wagon with a manual. 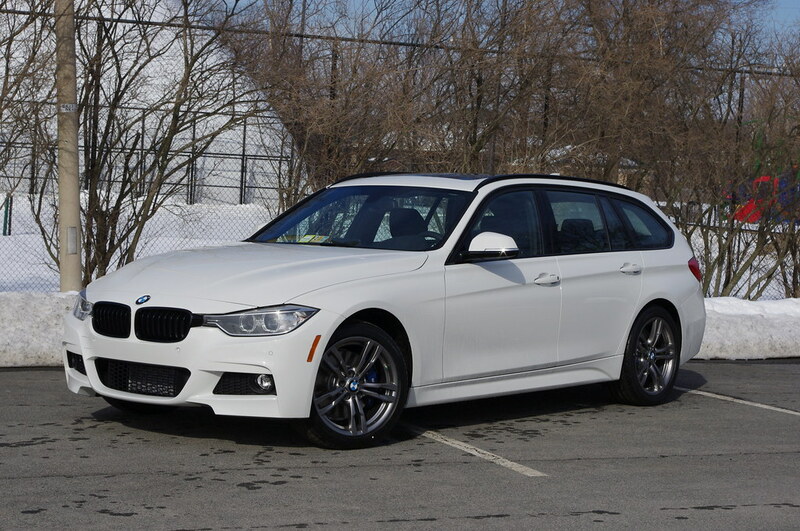 Nothing but hatchbacks and wagons since then, all MTs, except for a year in an E90 auto sedan. That and the one in my F31 are pretty sweet, all things considered. Not the same as rowing your own gears, but the flappy paddles are pretty great nonetheless. Awesome rides you had along the way!! We toy'd around with the Volvo for a bit too, but just a little cramped in the end, and it just didn't have the balls the F31 does. Plus that center stack...there is an individual button for literally every feature, and it hurts my eyes. 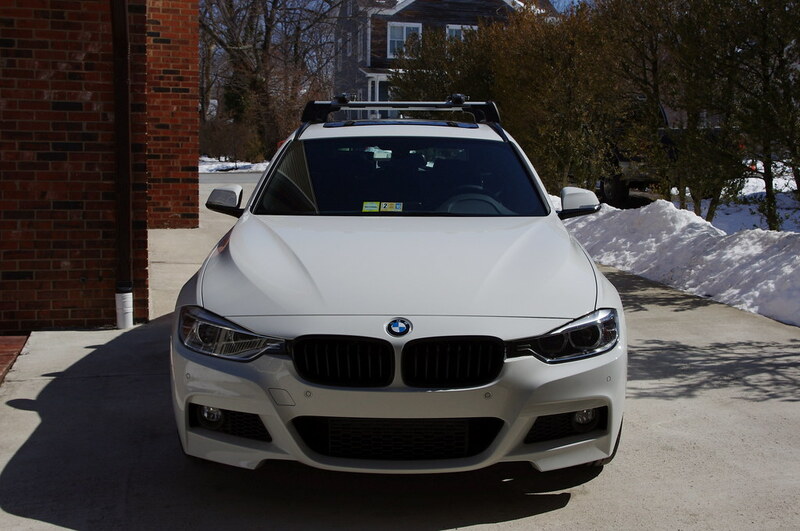 I picked up a set of BMW cross bars for my F31. 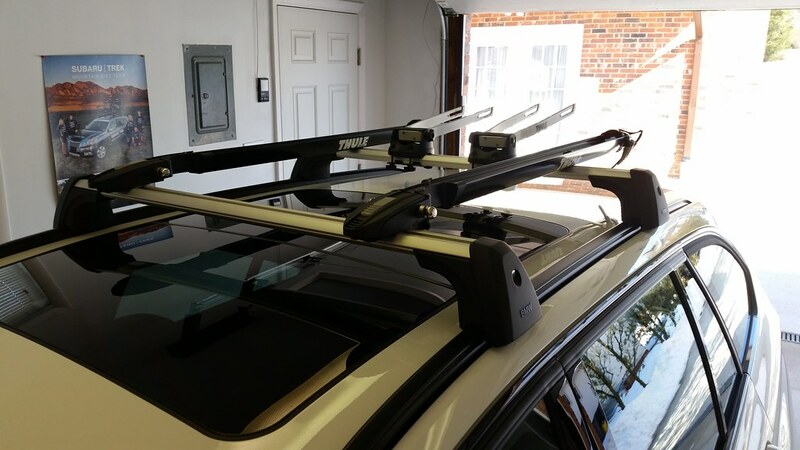 I've run Thule racks on my previous cars, so I already have a pair of Thule Peloton bike trays, a pair of wheel-on mounts (not yet installed in the pictures), a roof box, and other accessories. 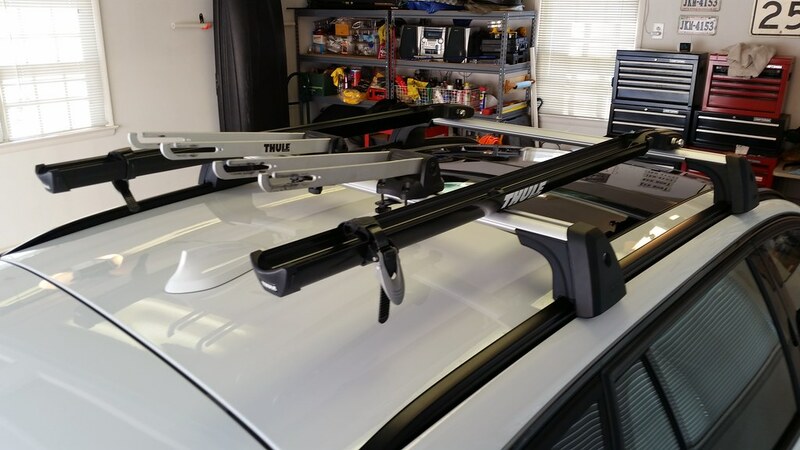 The BMW cross bars can be had for $200, which is a great deal compared to ~$500 for a set of Thule cross bars and foot adapters. 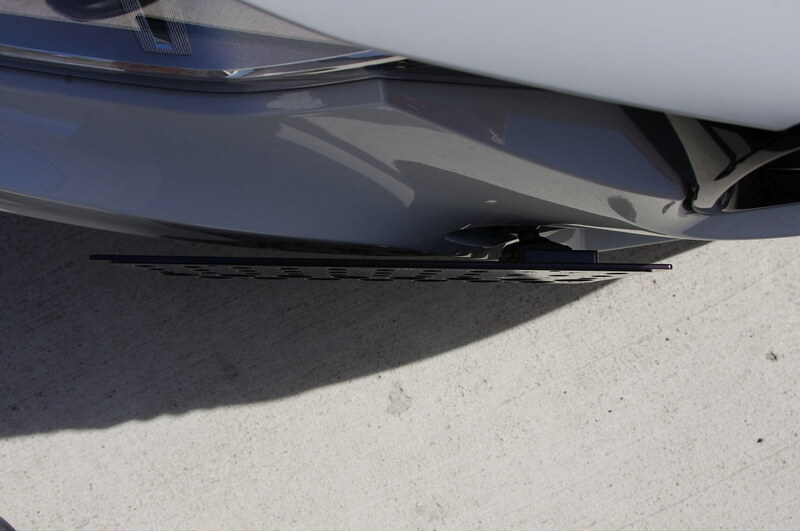 The BMW cross bars have a wider track than the "normal" Thule cross bars. 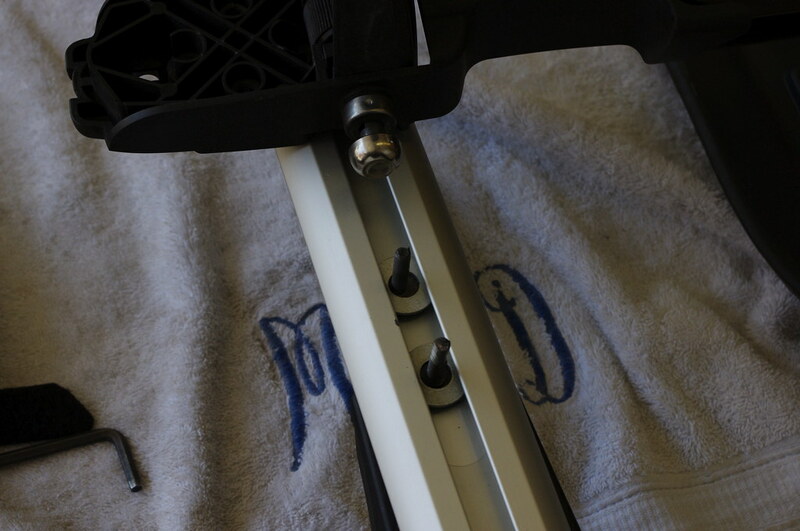 To make my existing Thule components work on the BMW cross bars, I picked up 6 grade 8 washers from Home depot to slide over the Thule T-Bolts. Now everything bolts up perfectly and is secure. 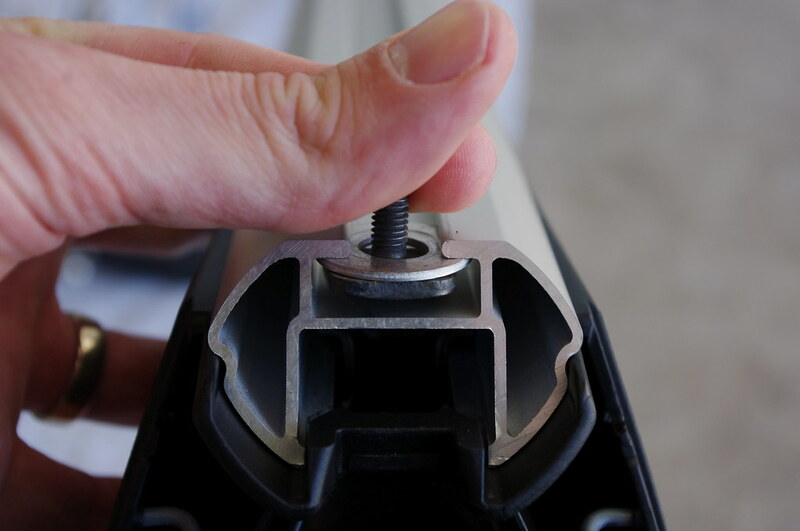 There is plenty of thread engagement left on the T-Bolts. 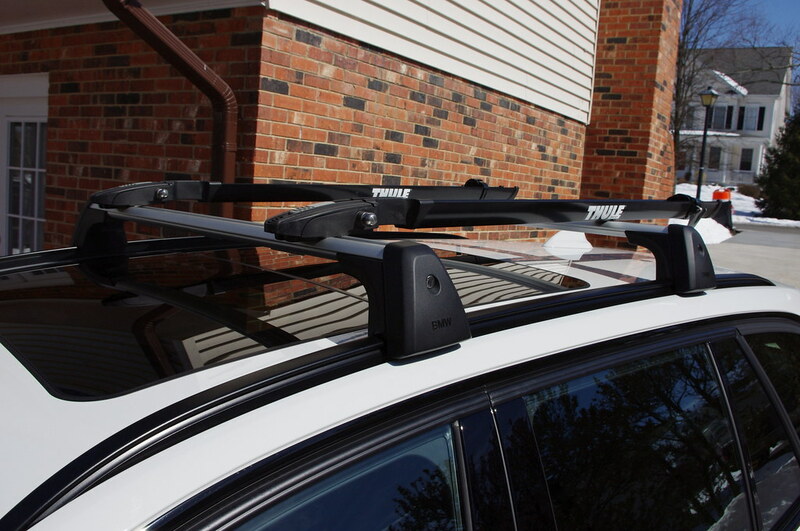 I only run the roof rack when needed. After loosening all 4 corner mounts, the whole rack comes off as one assembly, which I store via hanging on a wall in the garage. At some point I may pick up a fairing. In Virginia we're required to display a front license plate. 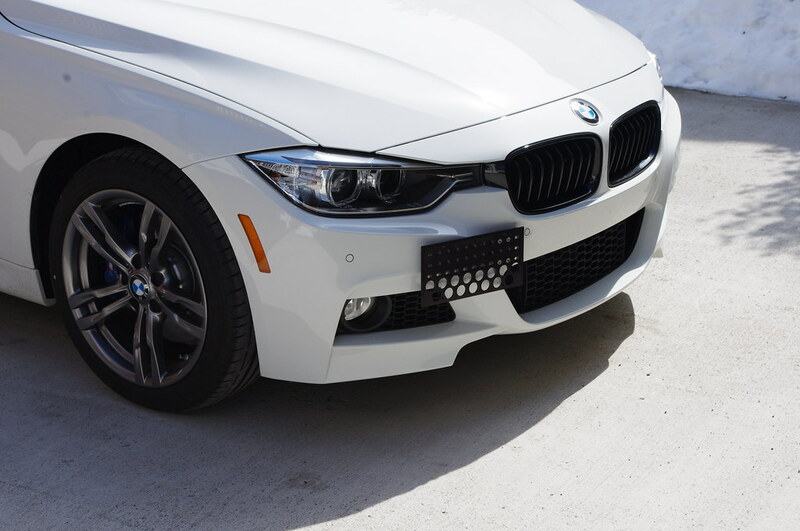 Prior to delivery, I requested that the dealership NOT drill the front bumper for the factory BMW plate holder because I had the intention of buying a tow hook style front plate holder. 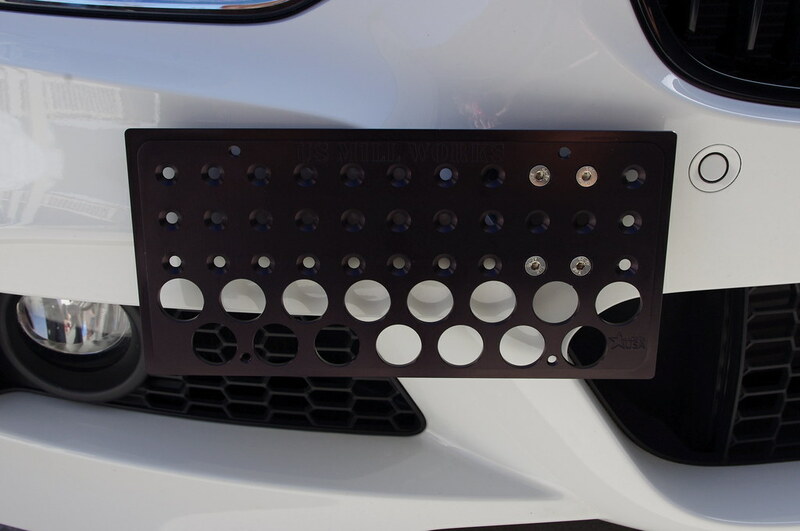 After a bit of research, I pulled the trigger on a US Mill Works front license plate bracket. I ordered the the "lightened", "quick release" model. 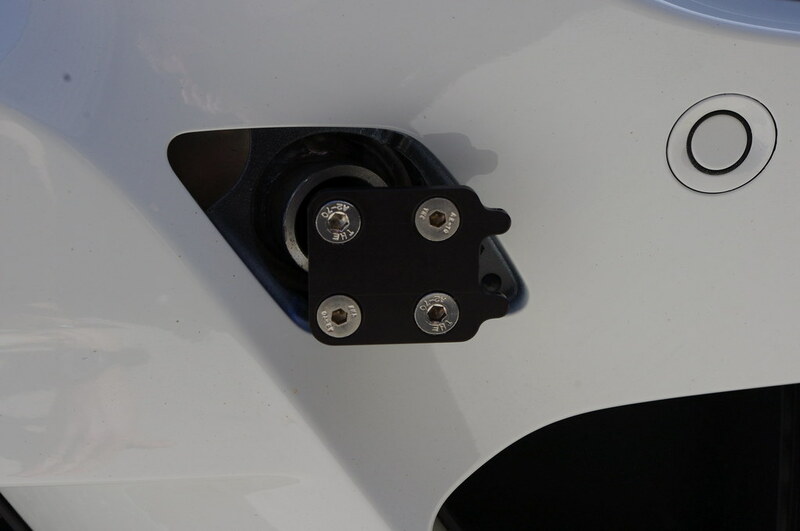 These options allow for more adjustability in mounting and do NOT interfere with the PDC (parking distance control) sensors. I received it in the mail today. First impressions: IT IS AWESOME. I read that this bracket is "over engineered" and this is true. The quality and craftsmanship is outstanding. Installation was a breeze. The videos on the US Mill Works website are thorough and helpful. That does look great. I will have to put that on my list when I eventually get stopped for not having a front plate. I have the same one on my F31. It's top notch.